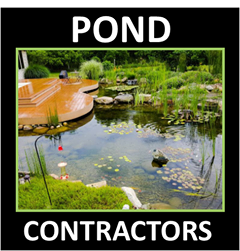 Based in Carol Stream (IL) Aqua Landscapes are St Charles's best and most experienced pond installation & pond maintenance professionals, with over 20 years of pond building experience. 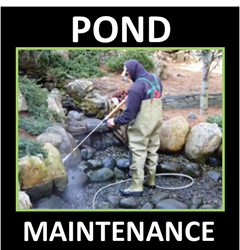 Servicing the Dupage County, Chicago Land Area. Through continued training and innovation, our staff is fully qualified to create your very own PIECE OF PARADISE. 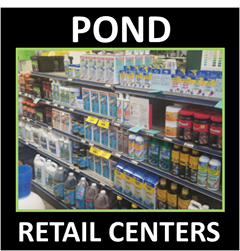 We are a small company, committed to remaining small and providing services “that exceed your expectations.” By remaining small we can give our full attention to your project. From the design, construction to the follow up service, we will guide you in making the right decisions to protect and enhance the value and beauty of your property. We would like the opportunity to provide our services to you. It would be our pleasure to add your name to our already long list of FRIENDS.